Hoyt USA - Professional archery at it�s finest. Easton Archery - Expect the best. Fuse Accessories - A complete accessory line proven to reduce noise and vibration. 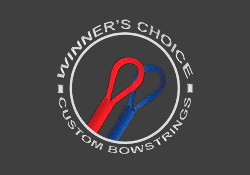 Winners Choice Custom Bowstrings - No matter what the trophy, you can rely on Winners Choice. Arizona Archery Enterprises - World�s largest Manufacturer of Nocks and Vanes. 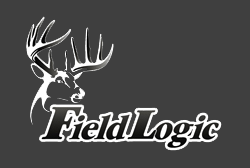 Field Logic - Makers of �The Block� and �GlenDel� archery targets. Cabela�s - The world�s foremost outfitter. 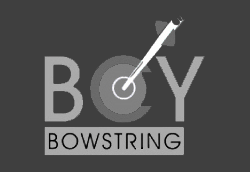 BCY Fibers - The latest in bowstring and serving technology. Wilderness Athlete - Are you one?